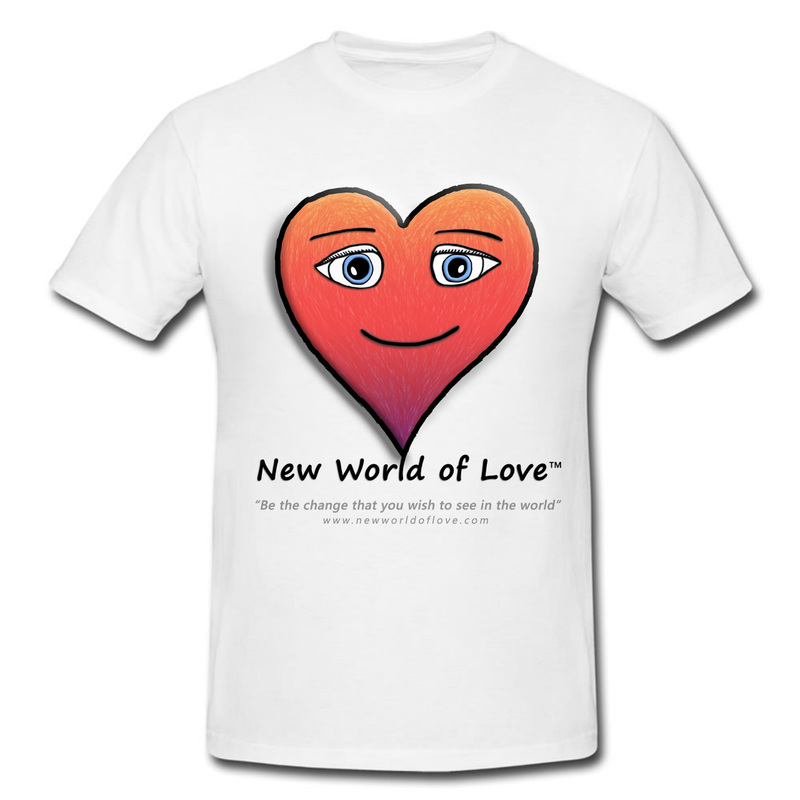 Digital Downloads, T-Shirts, stock-footage and much more to come. All sales are geared towards the production cost of our future projects. 'Spiritual Awakening: Journey to the Inner Self.' To Crowd-Fund visit our SUPPORT US page. 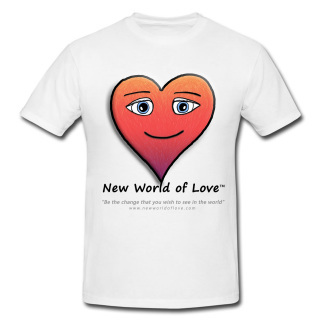 "New World of Love" T-Shirts Share with your friends who will love it! For more info on this film visit OUR PROJECTS page. There you can find a large library of royalty free stock footage shot by Amel Tresnjic. 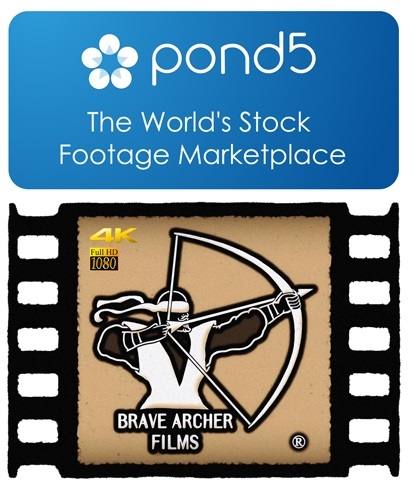 After purchase you are licensed to use the footage in your projects!